It’s been a wild week for 70,000 Tons of Metal, and particularly for those already packing their earplugs and swim trunks for the voyage to Labadee, Haiti, and back aboard the Independence of the Seas. 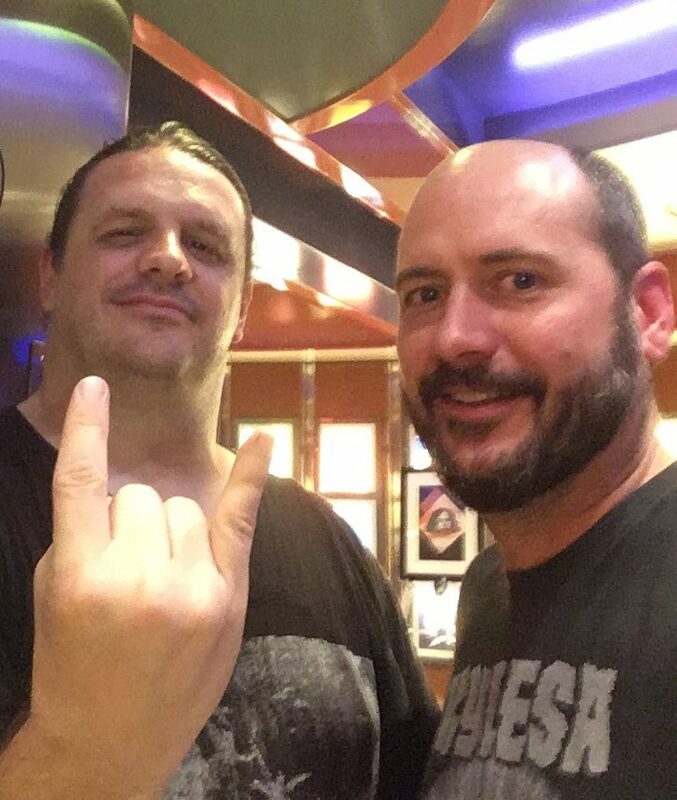 Not only did the 70,000 Tons of Metal crew begin announcing acts last Friday (to the delight of Survivors around the world), but they also opened up booking for Gold members, those who have attended the seaward festival three times or more. The online hysteria was intense. So what are we looking at for the 2019 cruise that departs Ft. Lauderdale, Florida, on January 31? Here is a breakdown. 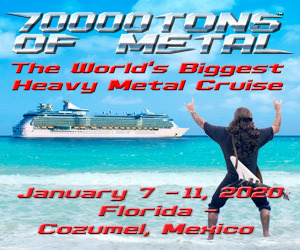 Are you ready 70,000 Tons of Metal? There are still 42 bands to be announced, and all 60 will play twice on the four day cruise for a total of 120 performances. Silver booking will take place next week, followed by public on sales. 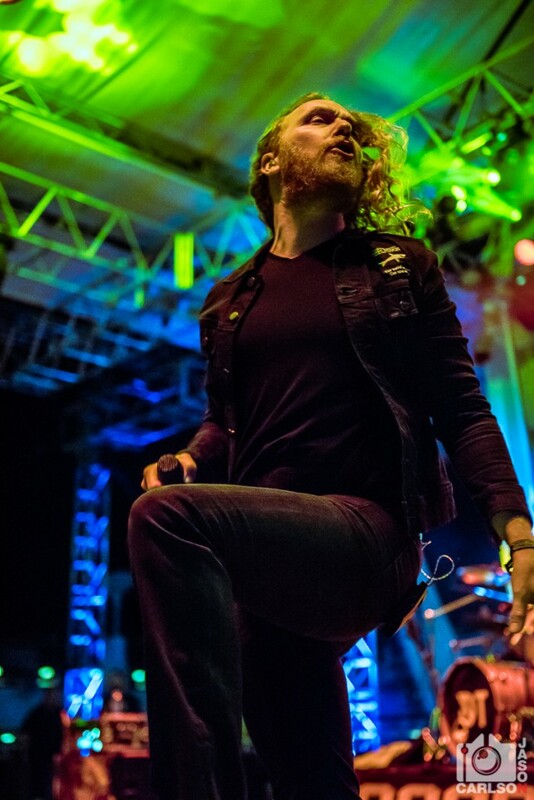 For information on the cruise and to book your cabin, visit the 70,000 Tons website here!